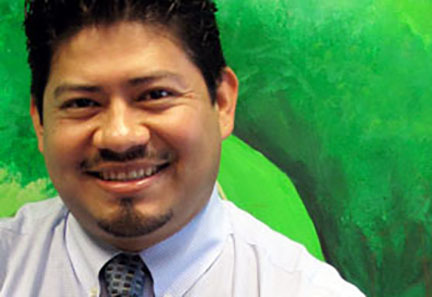 Mauricio Ventura is a practitioner at our Boston office. He is an ABC-certified Fitter since 2004 and certified BOC Orthotist since 2010, he joined our team in the Spring of 2009. Before coming to The Orthotic and Prosthetic Centers, he was a practitioner in Boston for three years, where he concentrated on the orthopedic needs of the Beth Israel Deaconess Medical Center. Previously, he was the head technician at Childrens Hospital Brace Facility for 14 years. He has served as an assistant instructor at the annual Boston Brace Course in Avon, MA throughout his career while at the Longwood Medical Center. Mauricio attended Bunker Hill Community College. He has completed numerous continuing education courses keeping abreast of the most recent advancements on the field of orthotics.